We are an independent firm of professional Chartered Accountants and Chartered Tax Advisers, based in Kirriemuir. Established in 1948, we have over 60 years of experience and our aim is to provide a high quality service to our clients. 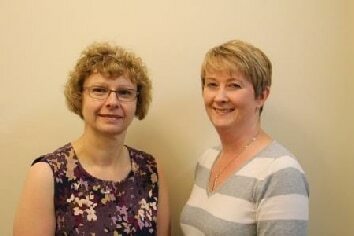 Our partners, Lynne Borland and Yvonne Downie, are both members of the Institute of Chartered Accountants of Scotland and of the Chartered Institute of Taxation. We understand the importance of a personal service to your business and pride ourselves on providing this. Irvine Adamson & Co have a diverse client base with experience of many kinds of business. Whatever your needs, we can provide excellent services and support.